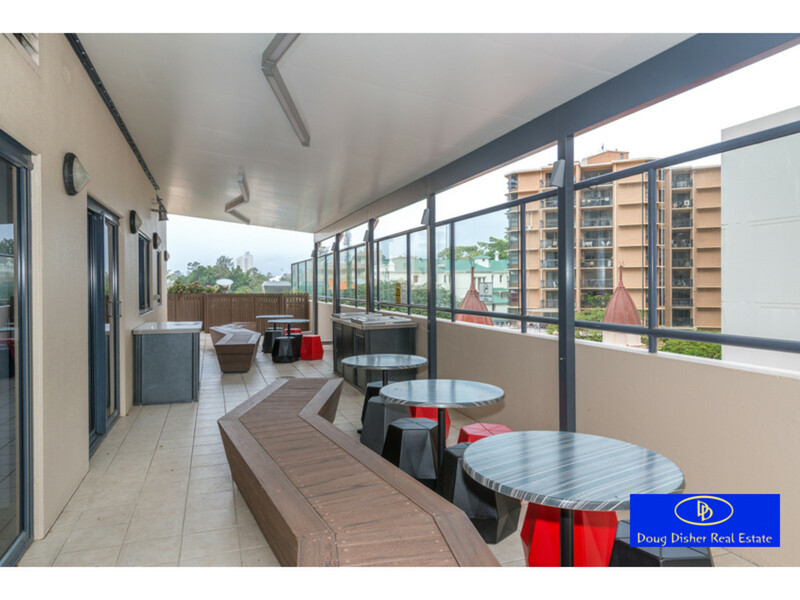 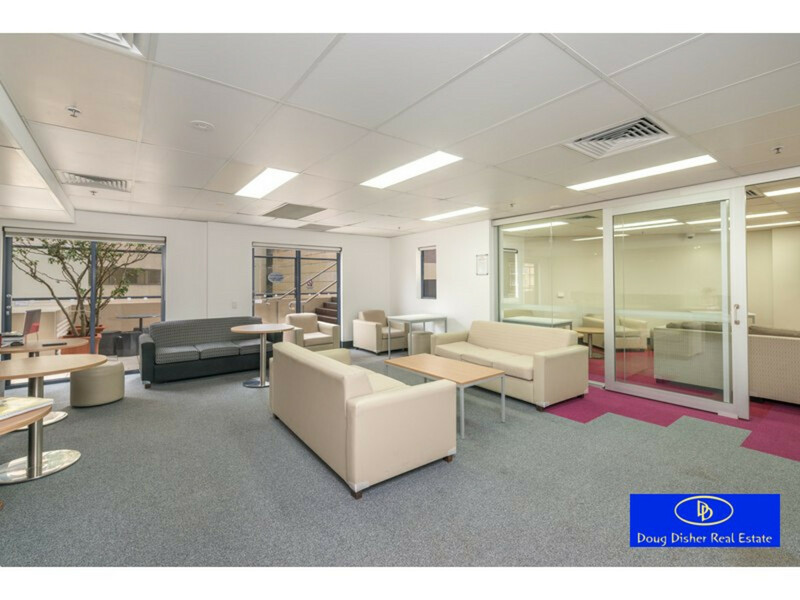 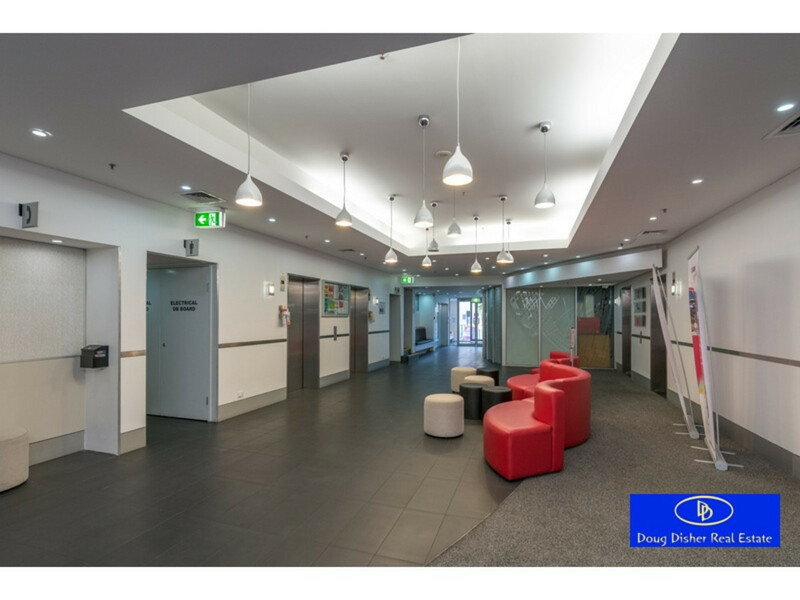 Don’t miss this “A” plan studio in the popular Unilodge building in Brisbane’s vibrant CBD. 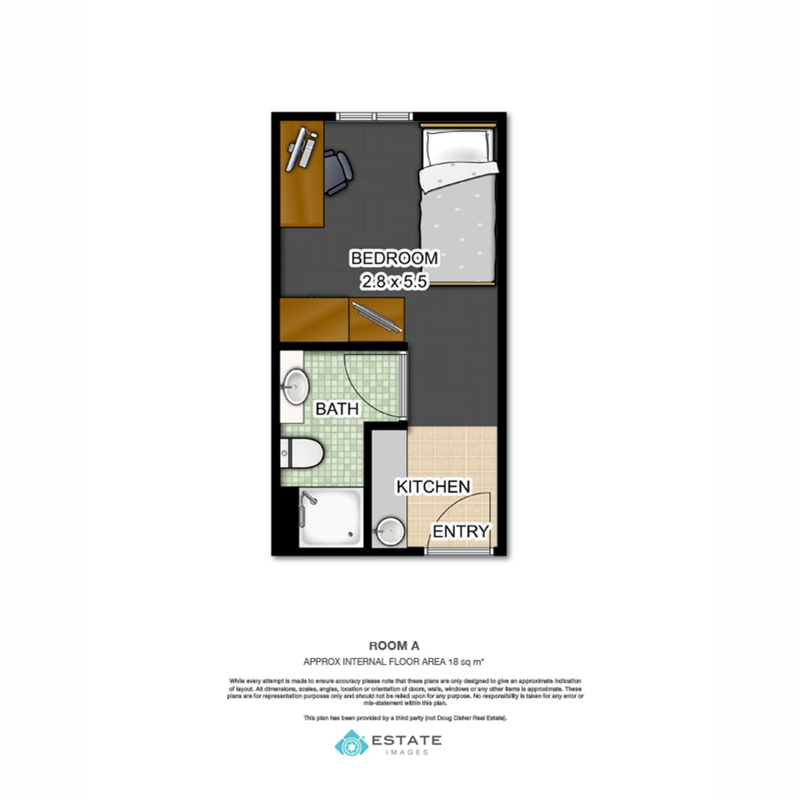 This is a terrific way to kick start or expand your investment portfolio. 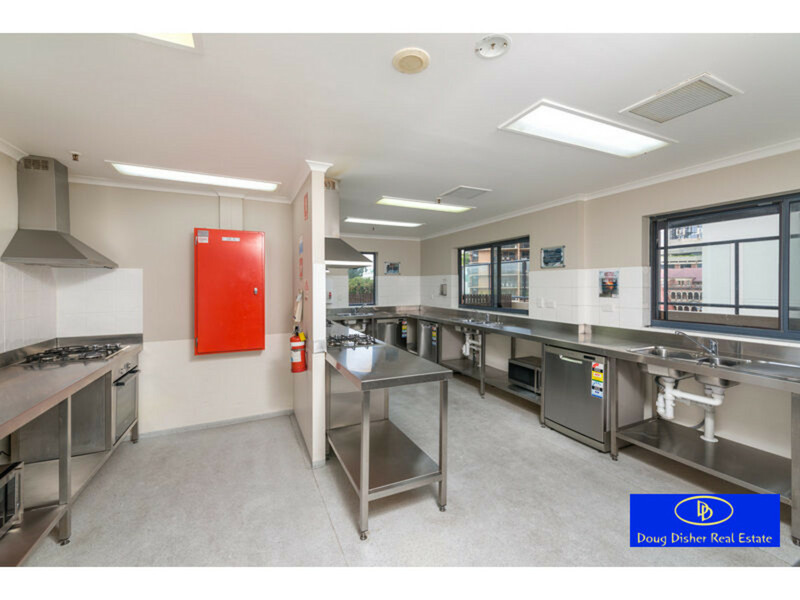 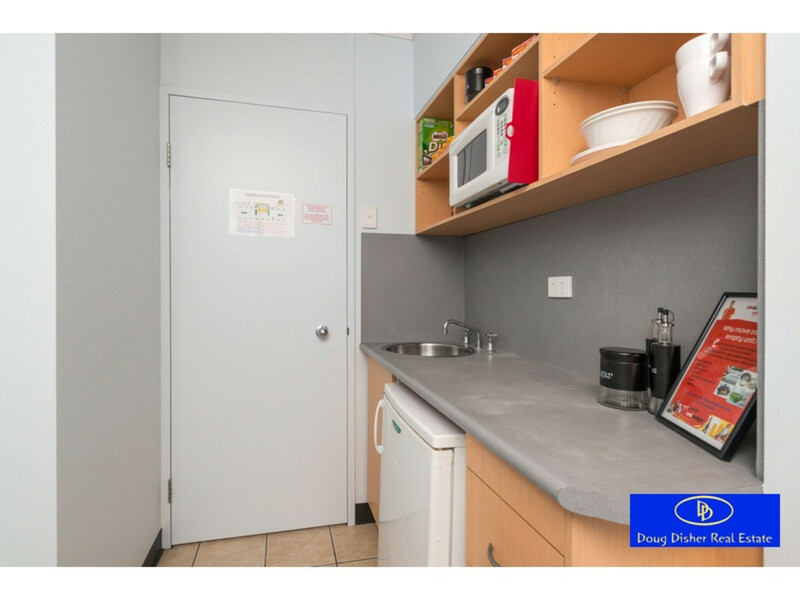 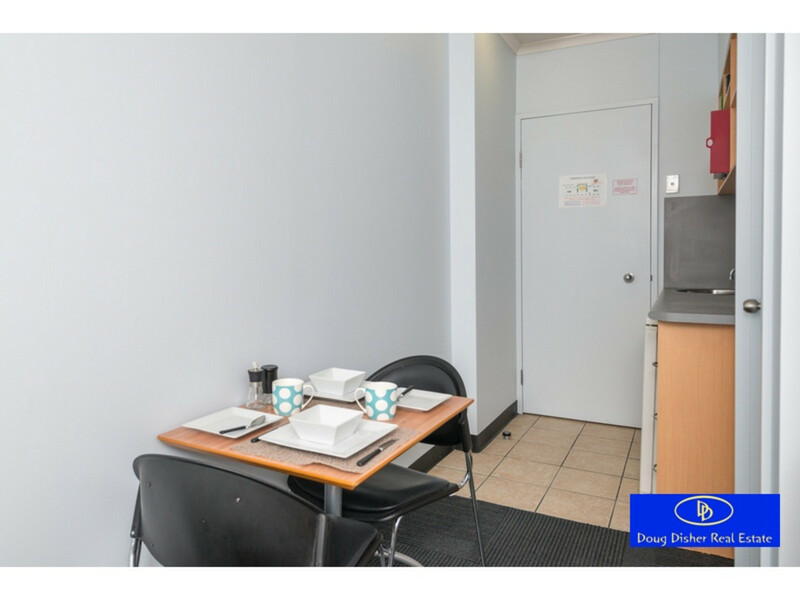 With excellent yields on these highly sought-after studios, they provide safe and secure, well positioned accommodation whilst studying at QUT. 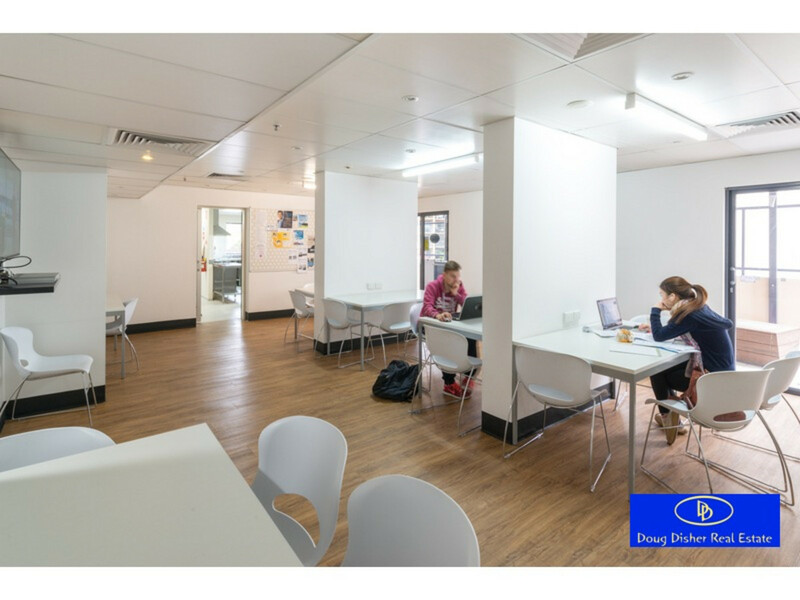 Unilodge is a secure building with onsite management which offers excellent facilities, including recreation room, common study area, bbq area and pool. 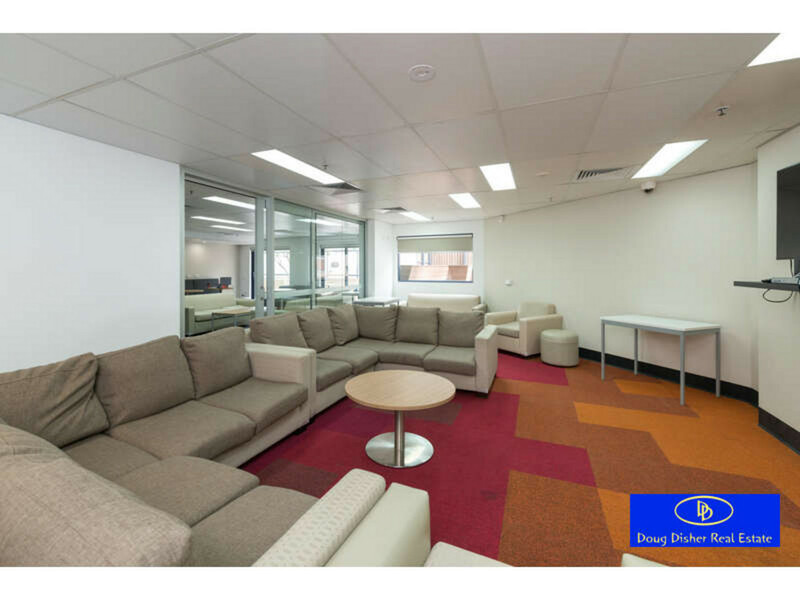 Investors, get your skates on, the owner wants this sold!